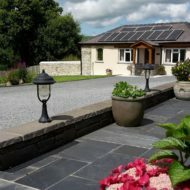 Penwern fach Holiday Cottages are situated about a mile from Cenarth Falls Holiday Park and the pretty village of Cenarth which is famous for its salmon leap waterfalls. 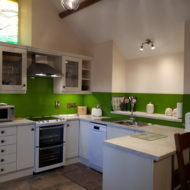 Click the logo below to visit the website. 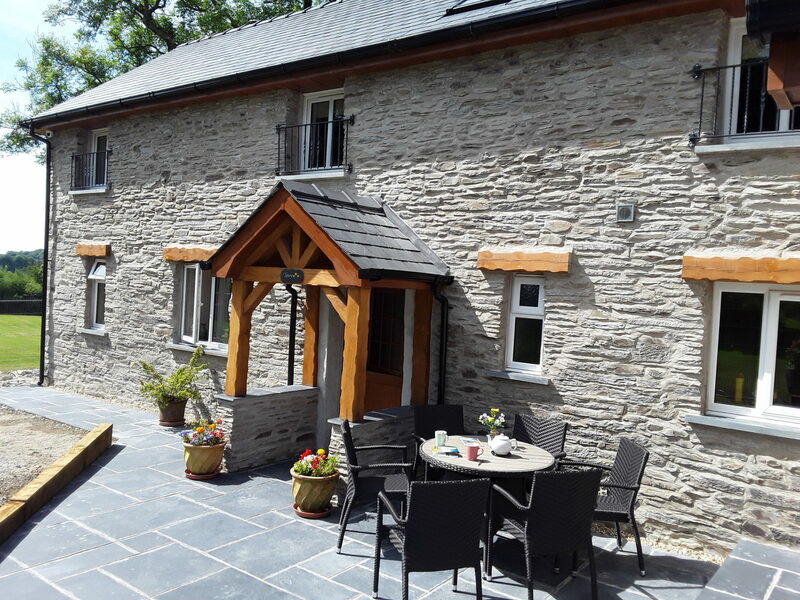 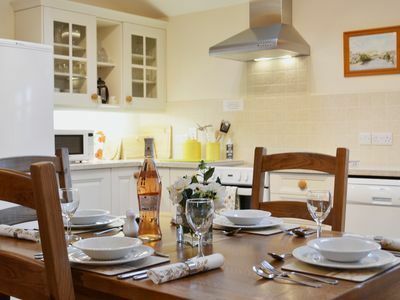 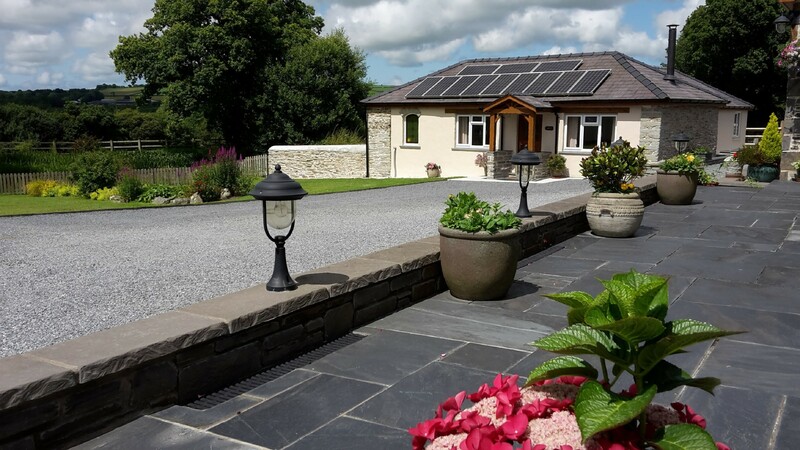 These six self-catering, holiday cottages are set in their own grounds of 10 acres with glorious views over the Teifi Valley and the Preseli Hills of Pembrokeshire, the cottages are secluded but not remote. 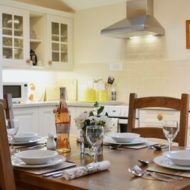 Only a short drive will take you to the stunning coastal scenery and beaches of Cardigan Bay renowned for its dolphin spotting opportunities. 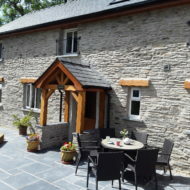 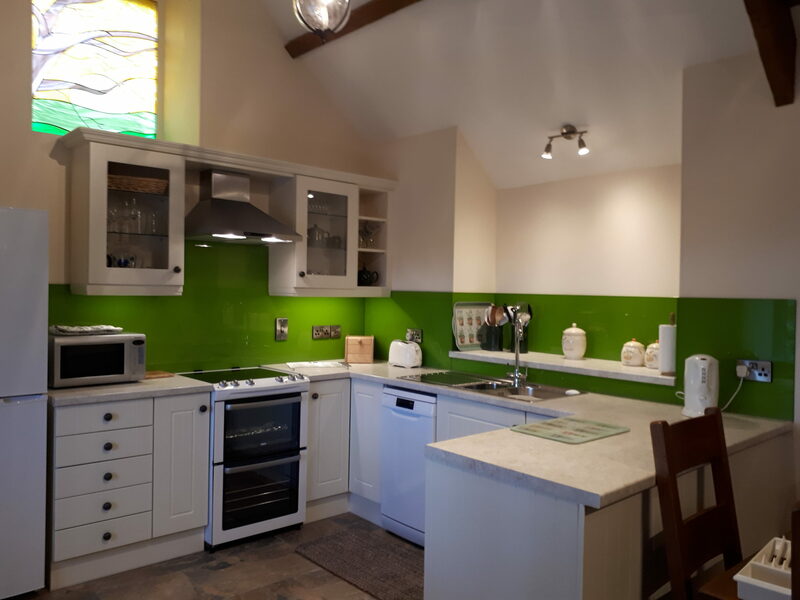 The cottages are just 7 miles from the market town of Cardigan (award winning castle restoration project well worth viewing) and 3 miles from Newcastle Emlyn (lots of independent shops).